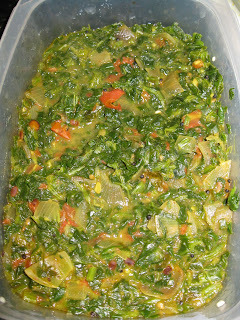 My Receipes: spinach - Leftover special Side dish. Nice color. I really like leftover dishes. Nice dish. wow! lovely recipe with leftover godhsu!